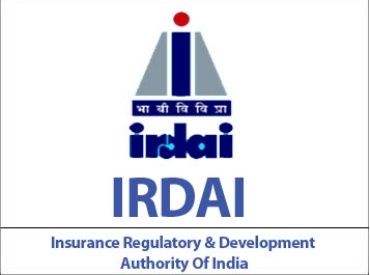 IRDA Assistant Manager (AM) Old Question Papers Download in PDF format – Insurance Regulatory and Development Authority of India (IRDA) has issued a latest recruitment notification regarding to fill up 30 Assistant Manager Posts in Actuarial, Accounts, Legal and General Departments. 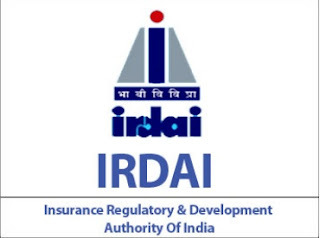 Job contenders who are interested to work in IRDA they can utilize this opportunity by applying online mode before last date. Applicants also check other details related to IRDA Assistant Manager Notification 2017 like how to apply, selection process, educational eligibility, assistant manager old question papers, last 5 years question papers, model question papers and more info is given below. Educational Eligibility: Graduation from recognized University with 60% marks in related subject. Age Limit: 21 years to 30 years. Selection Process: Online Exam (Preliminary and Descriptive Exams).